ngineered highly durable and stain resistant fabrics by Novatex. Available in linen look or flat wool weave. Comes with all cushions as shown and with the headrest bolster cushion positioned snug fit in the recess between the headrest and base cushion, providing higher back support. Remove the addtional paragrapgh: Consists of single corner, single middle and ottoman sections. See the slider for some pre-selected options. Please contact us if you need another configuration and we can offer a quote. Available in Left or Right facing. Available in 6 fabric colours, more in-store. NB: The sofa and cushions will come all in one colour unless stipulated otherwise on the special order instructions during the checkout process. Comes for one large scatter cushion per seat section, 3 on option A & B or 4 on option C & D.
Feet: Mid brown solid wood base frame and feet. Comes with all cushions as shown and with the headrest bolster cushion postioned snug fit in the recess between the headrest and base cushion, providing higher back support.  Request Samples: Brand reference: Khobus - go to Khobus (Brand) Samples page to order samples. Base fabric: 30% polyester, 50% viscose 20% linen. Filling: Foam and feather wrapped. Frame: Solid hardwood & plywood frame. Frame construction: glued, screwed and re-enforced at all structural areas. Base upholstery: Zig Zag metal springs and elastic webbing. Covering: Highest quality Novatex Microfibre Italian Jacquard fabric. Superior sofa covering fabric characterised by excellent resistance to wear and washing, extremely convenient to use and maintain. NB: The covers are fitted to the sofa and velcro attached on the underside of the sofa making them removable or replaceable, should you wish to change the colour scheme at a later stage. We sell replacements, please Send Email for a quote stating the model and sets needed. A muti award winning professional furniture manufacturer specialising in high quality modern fabric sofas with ISO9000 certification. 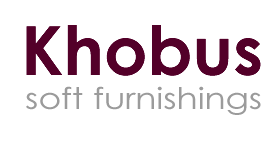 Khobus specialises high end luxury sofas and styles inspired by italians designers such as Flexform, Minotti and Molteni. Main materials are sofa fillings with combination foam and feather wrapping and Novatex supreme quality fabric finishes.